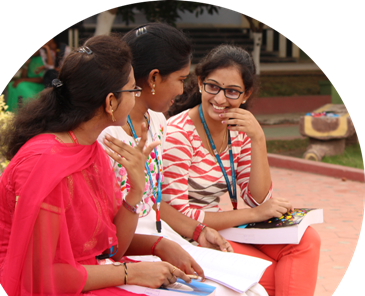 VISHNU INSTITUTE OF TECHNOLOGY is affiliated to JNTU-Kakinada and offers six courses in Engineering at the undergraduate level which include Electronics and Communication, Electrical and Electronics, Computer Science, Information Technology, Mechanical and Civil streams. At the post graduate level it offers MBA & M.Tech in Computer Science & Engineering, Advanced Manufacturing Systems, Digital Electronics & Communication Systems and Electrical & Power Engineering affiliated to the same university. In an era of mass education, one innovative practice at VISHNU is Customization. In fact, it is the very hall mark of VISHNU where through a one to one interaction the data relating to the students is recorded and educational training is adopted to suit the individual capabilities, skills, interests and goals of the students. Quality education has always been the top most priority of VISHNU. Smart classrooms, technology enhanced classrooms, foster a highly interactive and rich learning atmosphere. Guest lectures by eminent personalities from the academia and the industry provide a wider perspective of the subject. 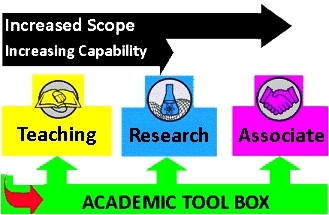 The rigors of academic study are balanced with various co-curricular activities. A special co-curricular calendar has been designed to train the students in Communication Skills and Aptitude. Participation in seminars and conferences is the culture here. Techexpos and various activities are conducted by the ISTE student chapter. A unique feature of VISHNU is the special attention paid to English vocabulary. Quizzes are organized by the students exclusively in English vocabulary which have been very well received by the student community.